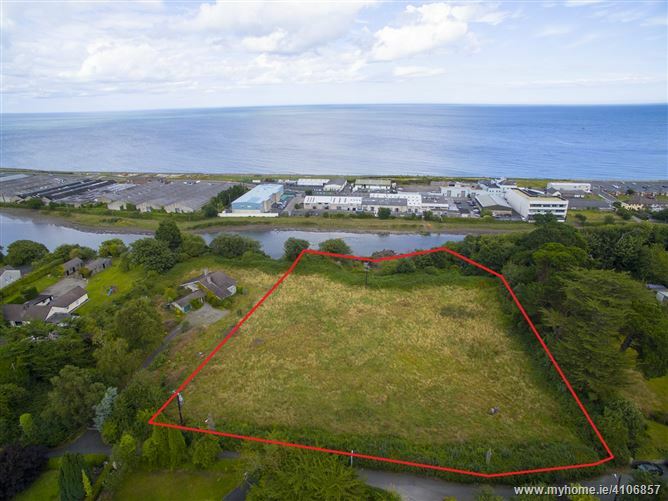 REA Forkin are proud to be appointed to sell this superb residential site of approximately 2.38 acres. 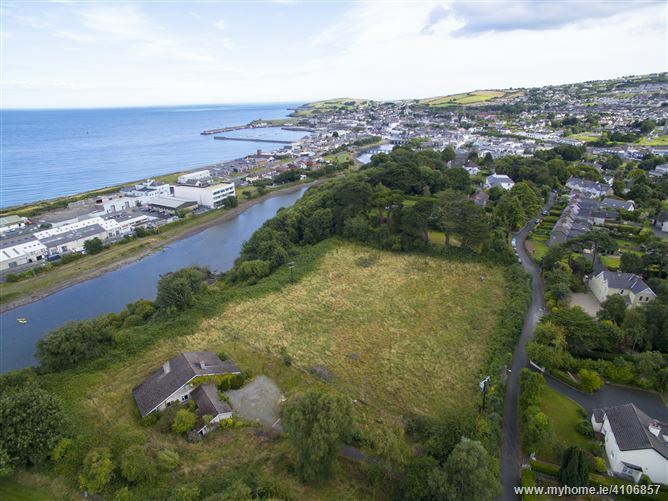 Brickfield Lane is one of Wicklow Town's premier residential addresses with a mix of fine Victorian houses and one off detached modern houses. This site is elevated above the Vary River to the rear and enjoys views across the Irish Sea. 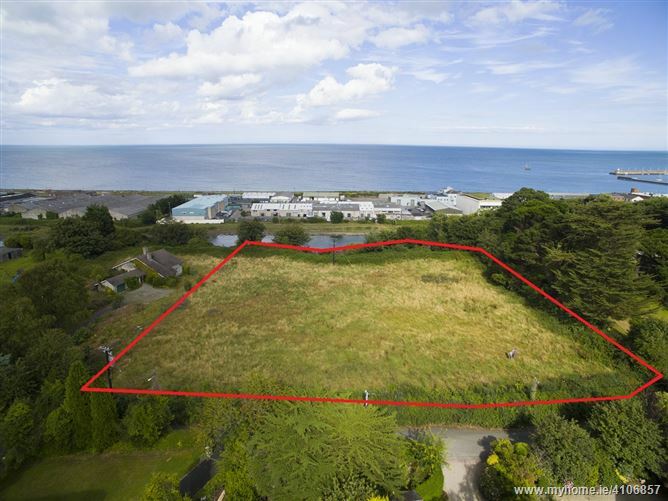 Located close to Wicklow Town centre this property is close to all conceivable amenities and services including primary and secondary schools, creches, shops, restaurants, sports and leisure facilities and transport networks. 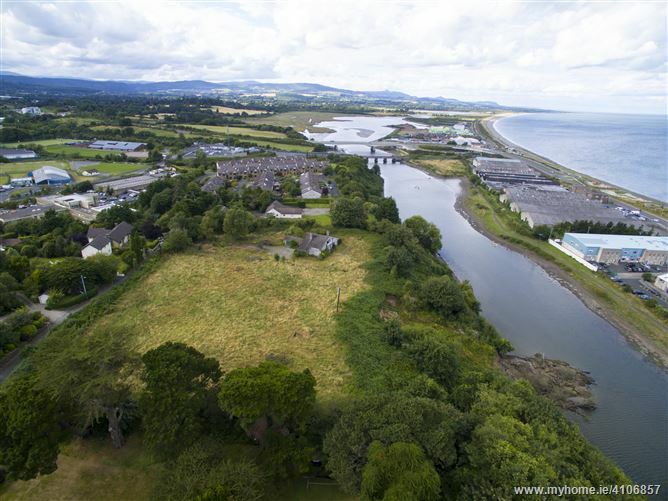 This site is Residential (R4) under the 2013-2019 Wicklow Town - Rathnew Development Plan. 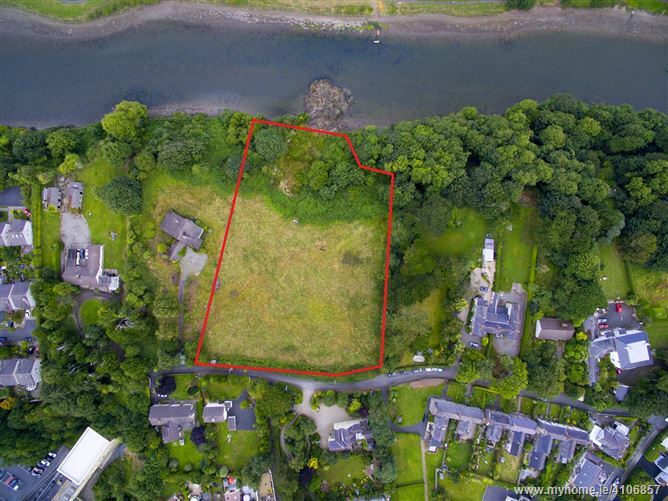 This site is being sold Subject to Planning Permission with a maximum of 3 years to obtain Planning Permission. If Planning Permission is granted within this 3 year period the full agreed purchase price is to be paid 3 years from the date of signing the contract for sale. This sale is subject to a €250,000 non-refundable deposit paid upon signing of the sales contract. We understand that this site is serviced by mains water and sewage. We understand this property is held Freehold. Travelling into Wicklow Town from the N11 through Rathnew pass Lidl and Heatons on the left. At the traffic lights take the turn to the left then your immediate right on the Church Hill. Continue straight for approximately 70 metres and take the next turn left on to Brickfield Lane. Proceed down Brickfield Lane for circa 50 metres and the site is located on the right hand side. Viewing by appointment only with sole selling agents REA Forkin Wicklow Town branch 0404 61933.